For most drivers these days, mechanical ignorance probably seems like bliss. 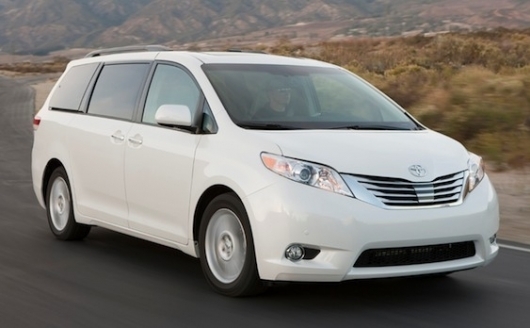 Cars are more reliable than ever, right? Why get your fingers greasy when nothing’s going to break anyway? But here’s the thing: if you have the right tools on hand and just a little bit of know-how, you could save yourself some money by doing basic maintenance in your driveway. Here, then, are our favorite 5 DIY tools for the casual home mechanic. No four-post lifts, no computers—just basic items that will help you keep your car in tip-top shape. Is a towel a tool? That’s a deep question. Either way, you should always keep a roll handy at home, and make sure you’ve got a few in your glovebox, too. Why? Well, shop towels are useful for all sorts of tasks, but there’s one in particular that stands out: checking your oil. Every engine drinks the stuff, and it’s quite possible to run dry if you don’t keep an eye on your oil level. No matter what oil change interval your owner's manual recommends, make sure you pop the hood and look at that dipstick every 1,000 miles or so (your owner’s manual will walk you through the proper procedure), just in case you need a refill at some point. When you initially pull the dipstick out, it’ll be coated with oil, of course, and you’ll need to wipe it off before reinserting it for accurate measurement. That’s when you’ll thank yourself for having those shop towels around. So about that needing-a-refill bit (see above). Ever tried to add oil without a funnel? Trust us, it’s no fun, and you really want to avoid dumping flammable liquid all over your hot engine if you can help it. That’s why you should have an all-purpose funnel, ideally stashed somewhere in your car (along with a backup quart of oil). 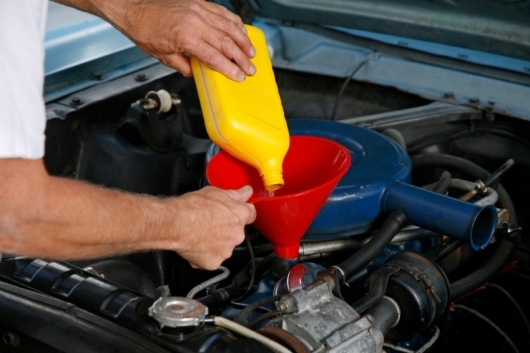 A funnel also comes in handy if, say, your car overheats, and you need to add water or coolant. Flat tires are safety hazards, of course, but most people just eyeball their tires every now and then to make sure there’s still air in there. Don’t be like most people. Radial tires—i.e., basically all modern tires—naturally have a slightly flat-looking sidewall bulge due to the way they’re constructed. As such, they tend to look the same until they’re dangerously flat, so you might not see a difference until it’s too late. Another little-known fact is that underinflated tires can be a significant drag on fuel economy, so the negligence of not checking your tire pressure regularly could be adding up at the pump. We recommend picking up a high-quality digital tire-pressure gauge and checking your tires as frequently as you check your oil. 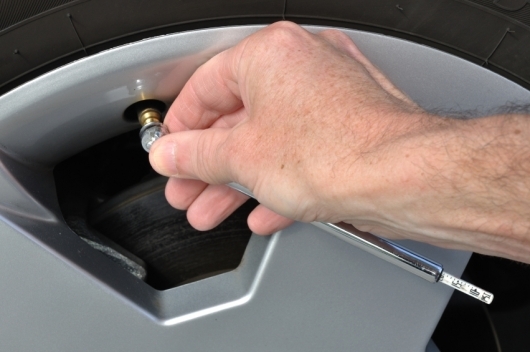 Your car’s recommended tire pressures are usually displayed on a label in the driverside door jamb. If you need air, most filling stations have air dispensers on site. Heads up: this one’s a little more advanced than the previous three. 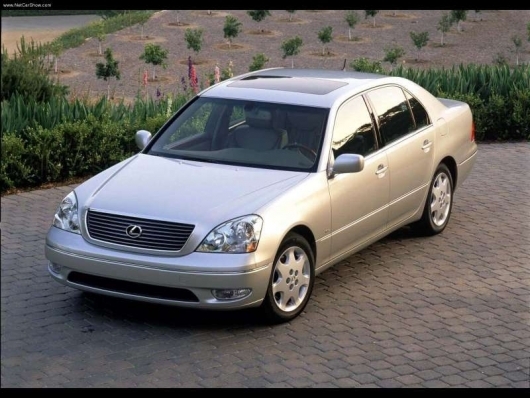 If you draw the line at checking oil and tires, then the standard jack in your trunk—which is basically there in case you get a flat tire—will be all you need. But suppose you start hearing the mournful groan of dying brake pads, for example, and you’re groaning mournfully yourself at the thought of mechanic fees. Well, the average car's brake pads are inexpensive, and they’re generally pretty easy to install. However, to be safe (and kind to your car’s frame), you should pick up a pair of jack stands, one for each side; you don’t want to crank up one side of the car using your standard jack and do any serious mechanical work. Jack stands are also useful if you plan on changing your own oil, especially if your car’s relatively low to the ground. If you want to do your own brake pads, you’ll need to take your wheels off—which means you’ll need to put them back on, too. That can be done with the standard wrench that comes with your car, but the lug nuts on your wheels have specific torque requirements listed in the owner’s manual, and this really matters for proper wheel fitment. If you use the basic wrench, you’ll just be guessing, and even an experienced DIY-er can guess wrong. So pick up a decent torque wrench—you won’t need more than a 100-Nm maximum rating for passenger cars—and give yourself a little extra peace of mind when your work is done.